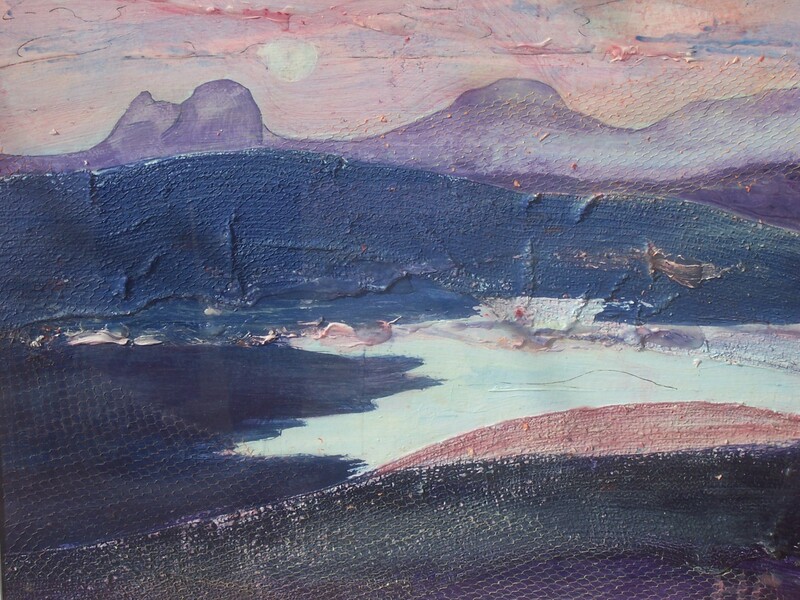 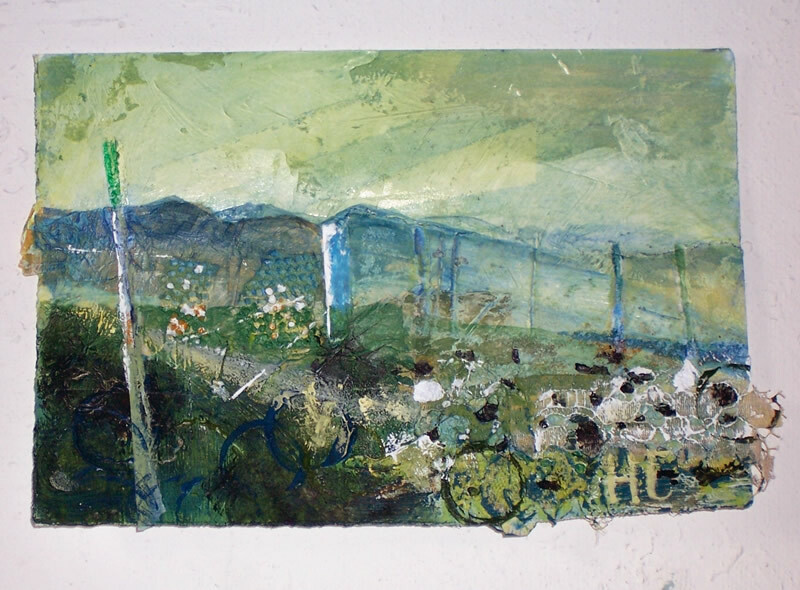 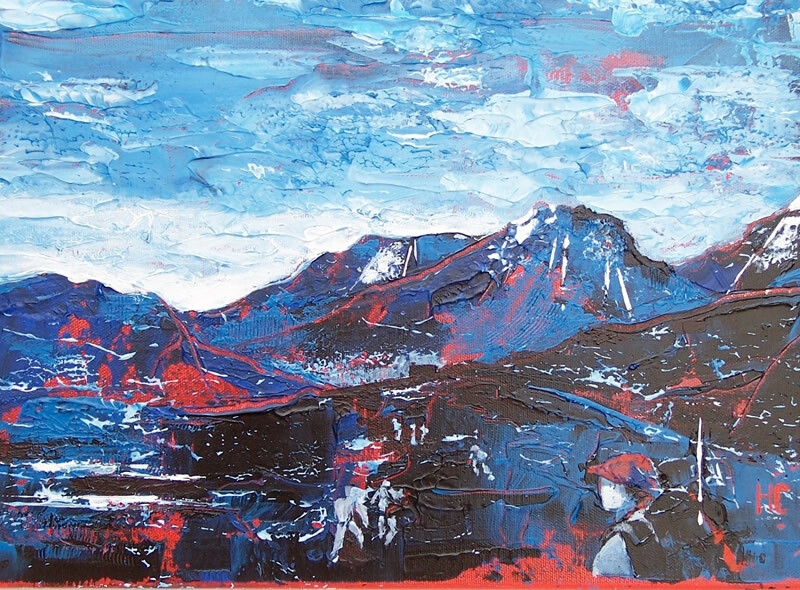 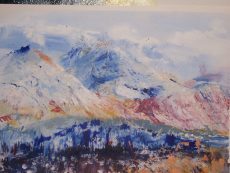 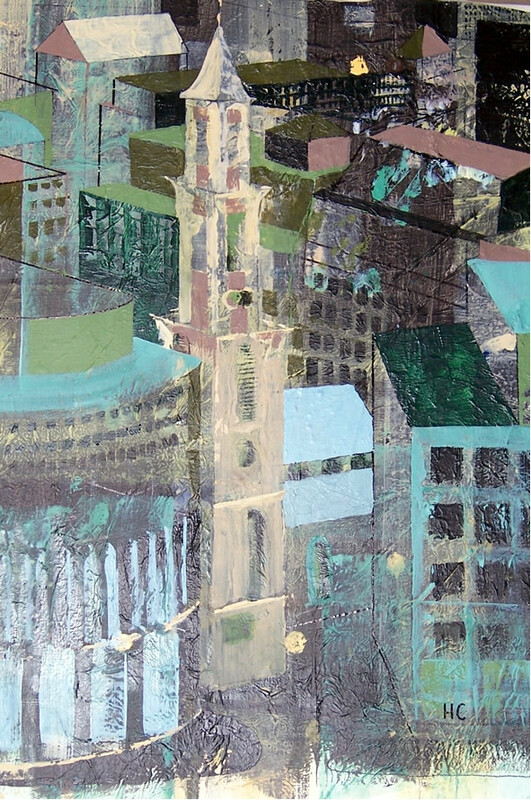 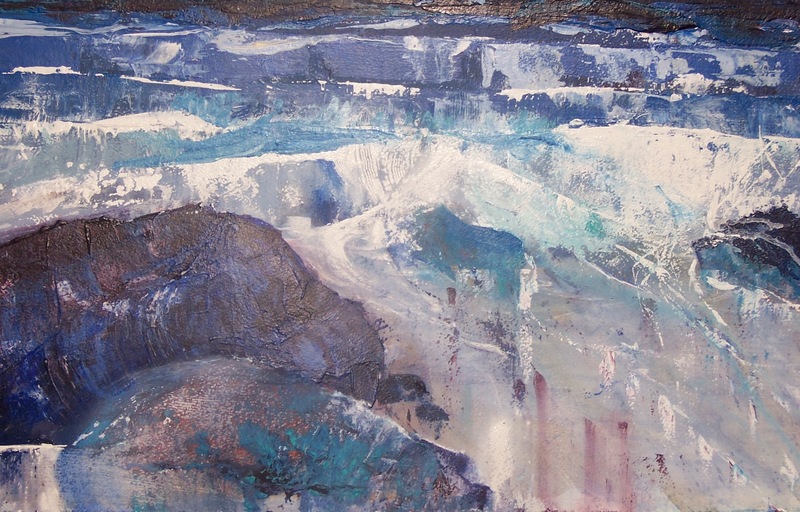 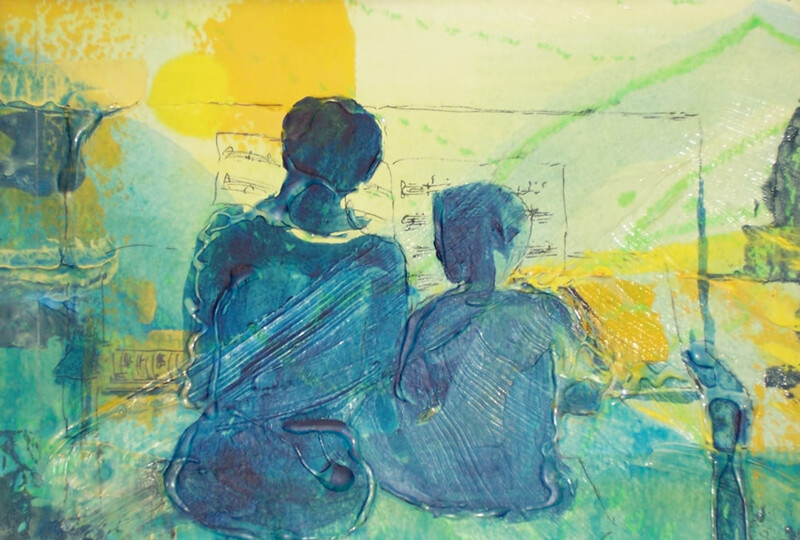 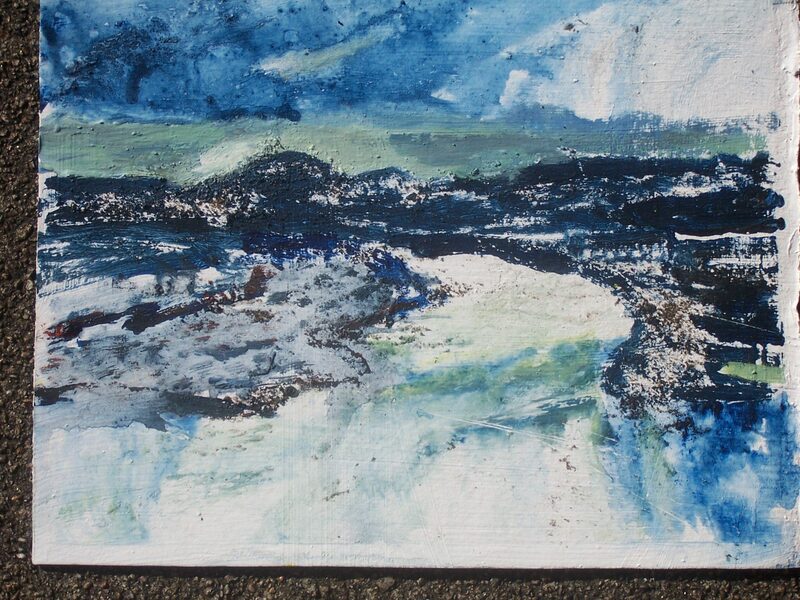 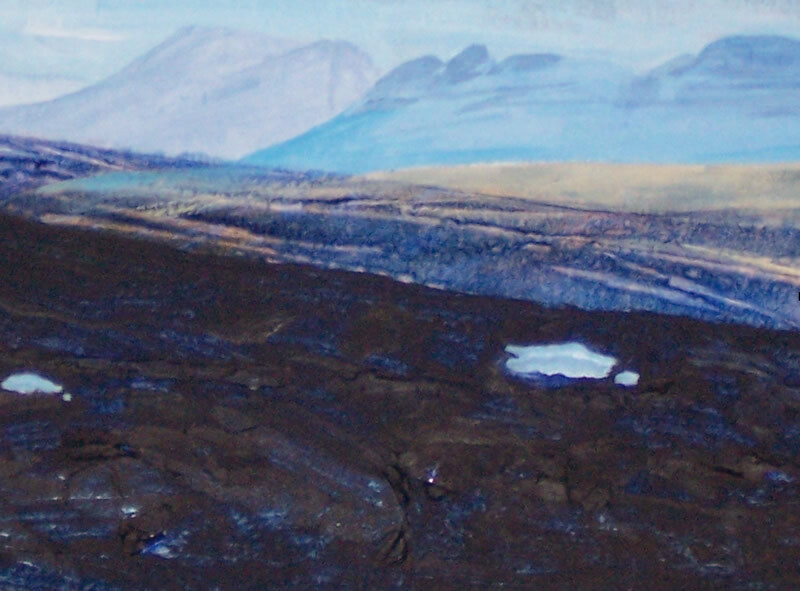 Helen is an active member of Art Lochaber and the Life Group and prefers to paint landscapes, buildings and the human form in acrylics with the use of collage and inks to great effect. Training: SCE examinations via evening-classes; Open College of the Arts Painting 1-4. 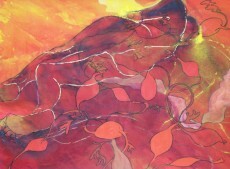 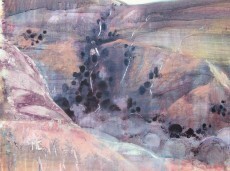 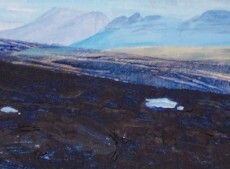 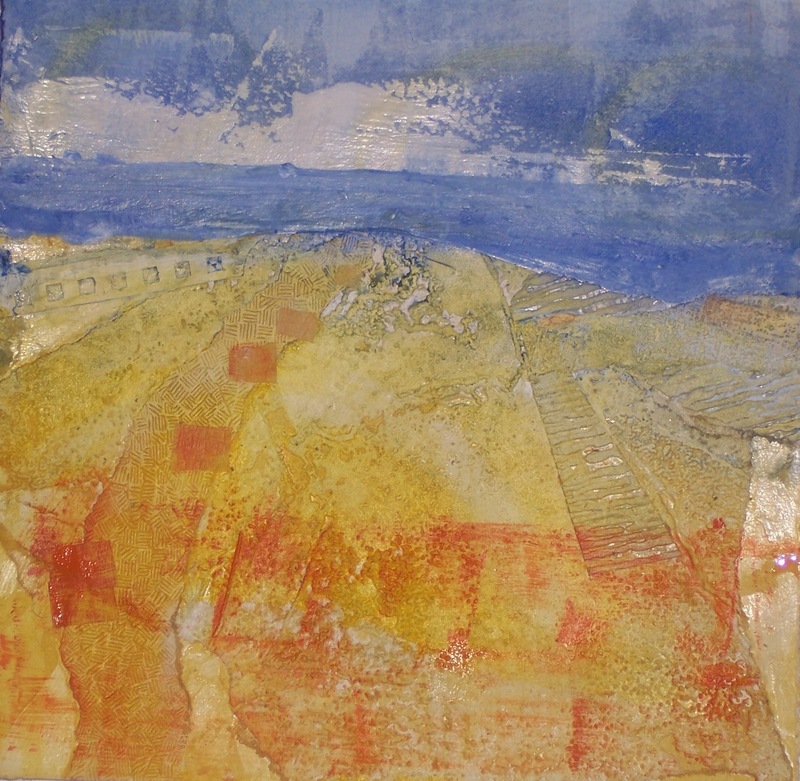 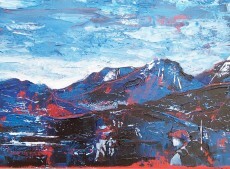 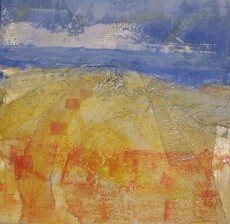 Exhibited: never solo; with LAC – 20 years; at the Sick Kids Hospital Foundation Exhibition ( Edinburgh ) – 10 years; Achaderry Estate Roy Bridge twice. Address: Roybank, Roy Bridge, Inverness-shire PH31 4AN.